What logo will be imprinted on my samples? 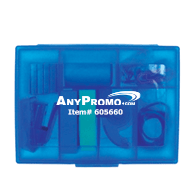 All samples in the Platinum Box will be imprinted with AnyPromo's logo and the item number of the product, so you are able to easily find more information of the product. What is the purpose of the PLATINUM membership? 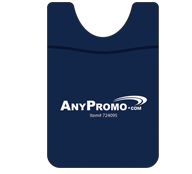 We wanted to give our best customers another reason to choose AnyPromo for all of their events and giveaways. You won't find the same perks of the PLATINUM membership anywhere else! When will the PLATINUM membership perks start? On the day you buy the PLATINUM box. When will I get my PLATINUM box? The PLATINUM box will be shipped UPS ground from our headquarters, within 72 hours of purchase, excluding weekends and holidays. For what types of orders can I use the $50 free shipping? Only for full orders and pre-production samples, not regular or "random" samples. How do I redeem my free pre-production sample? Your friendly customer care rep who is dedicated to your account will be happy to assist with this. Just send us an email! 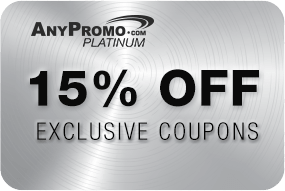 Can I use my PLATINUM membership benefits with coupons that I see on the website and via email? Yes! We want you to save as much as possible! 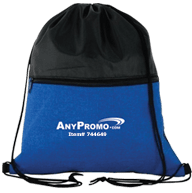 A pre-production sample is a sample with your custom logo/imprint. 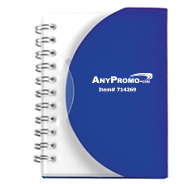 These are great for presentations, and to give you a better idea of what the product will look like. What can I get as my free pre-production sample? There are some restrictions which include any items which have a minimum order quantity of less than 2. What are my special milestone credits and rewards? During your membership, we will be sending out spontaneous credits and rewards. What happens if I want to upgrade my shipping? The (up to) $50 shipping credit applies to ground shipping only. Any shipping costs as a result of upgrading or expediting shipping (to anything but Ground) will be 100%, completely paid for by the customer. No credit (partial or full) will be awarded. When do I need to order my pre-production sample by? You can order it anytime throughout your membership (12 months) with your customer care representative, or online. You will be assigned a representative with your first order. 2 FREE pre-production samples (up to $100 value, each)! Get up to $50 of FREE ground shipping on every full order with us for 24 months! 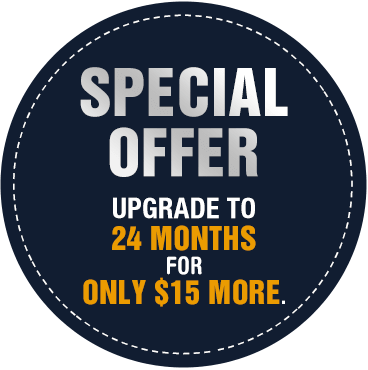 No need to renew or pay again after 12 months! Lock-in the current membership rate & savings today! YES, give me 24 months!